The upcoming version of Android i.e. 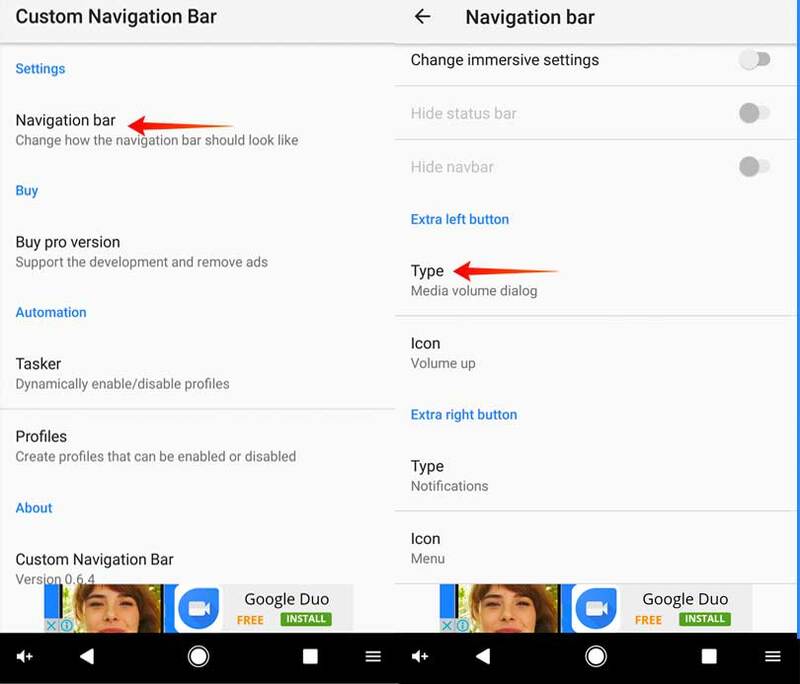 Android O lets you customize your Navigation bar. In simple words, you can add extra software buttons on the left and right of the traditional on-screen navigation buttons like a – clipboard, keyboard switcher, volume adjustment etc. And guess what, with a new app called custom navigation bar, you can get the same features on most devices running Android 7 Nougat. And it only works on devices that are close to stock android like Nexus, Pixel and OnePlus, Sony Xperia etc. You don’t necessary need a root for this. 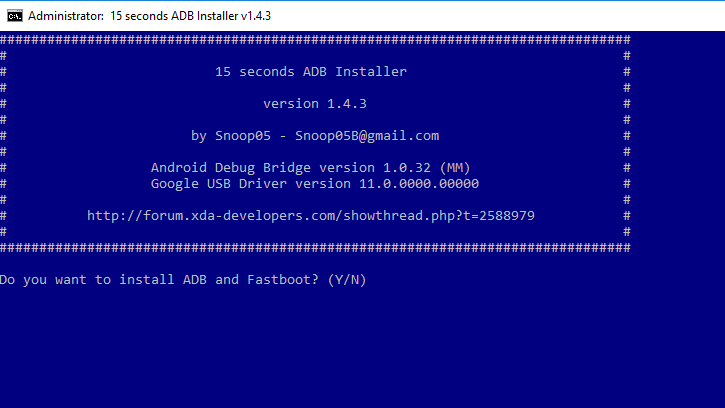 However, you’ll have to connect your smartphone to your computer via USB cable and run a single ADB command from cmd. Don’t worry, the steps are pretty simple though. 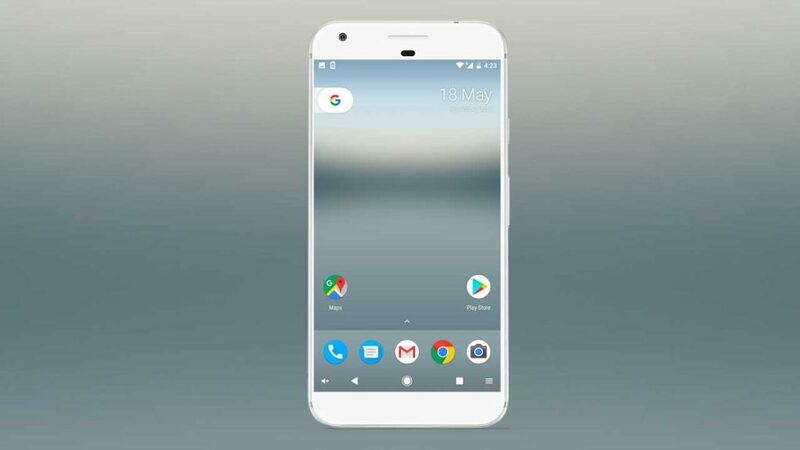 We tried it on Google Pixel and Moto G4 (both running stock ROM and nougat) and we were able to make it work in less than 10 minutes. 1. Download and install Custom Navigation Bar from Google play store. If the app is not supported on your device, don’t bother to sideload the apk, it won’t work any. But for those who are lucky enough to install it, follow to next step. 2. 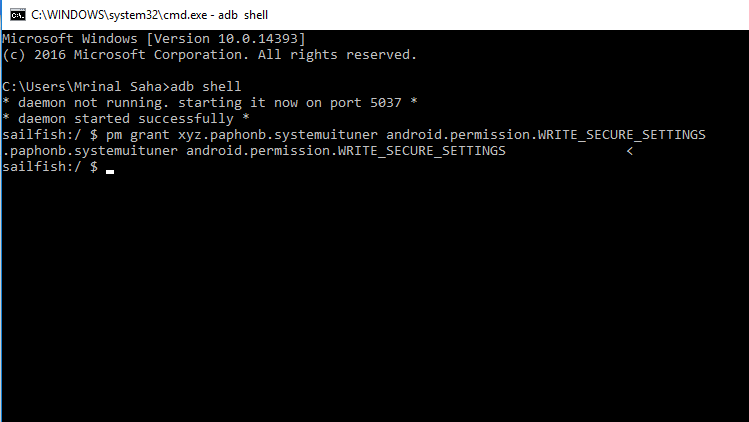 Once you open the app, it’ll give you a list of instructions for both ROOT and Non-ROOT Android smartphone. However, for this tutorial, I’m assuming you don’t have ROOT access. So, here is what you need to do. After 15 secs, it’s done. 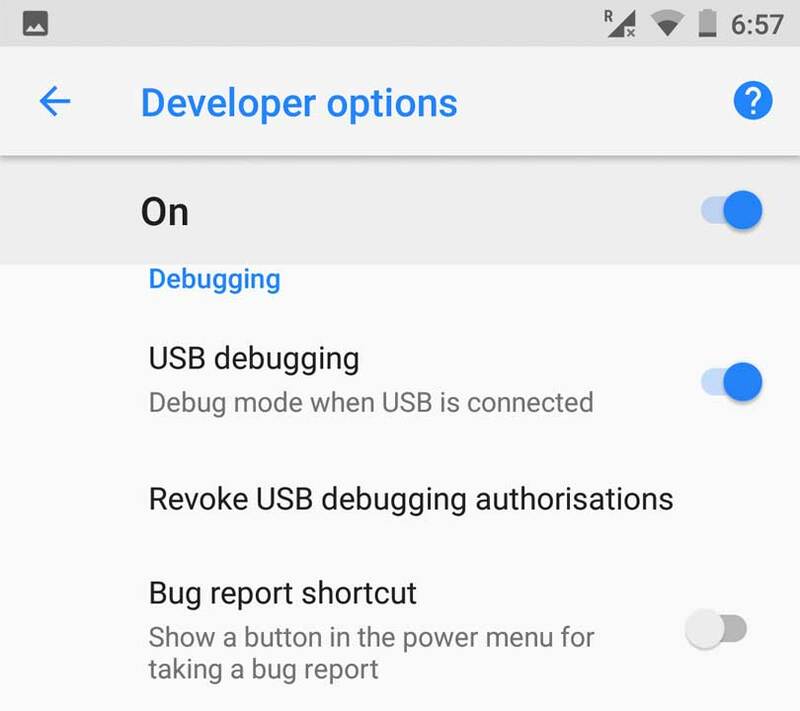 2.2 Connect your Android smartphone to your computer with a USB cable. 2.4 Now, open up cmd on your windows computer and type the following command and hit enter. 2.5 And then type this command and hit enter. 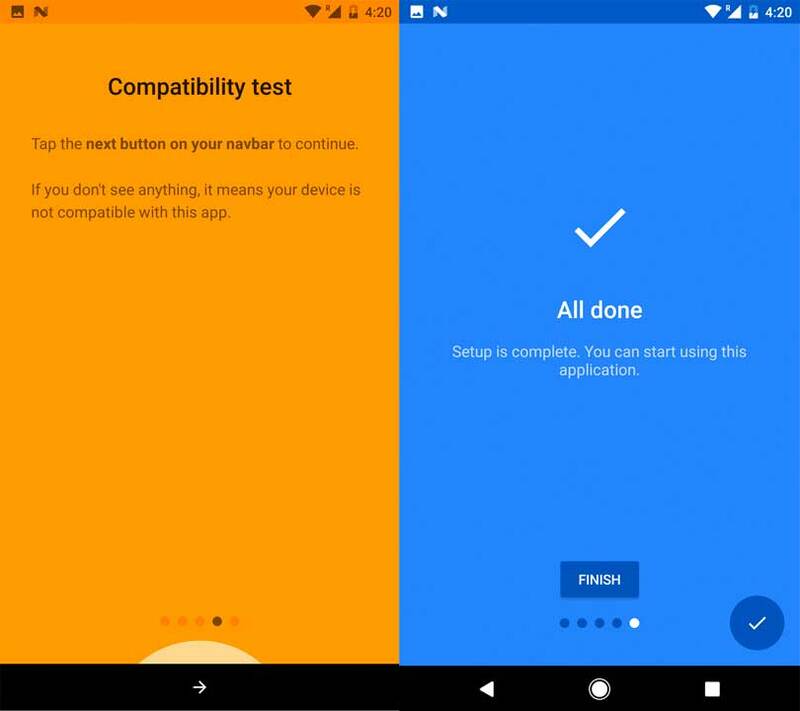 2.6 In the next screen the app will run a compatibility test, and it goes well, you will see the option to customize your navigation bar. 2.7 Go to the Navigation bar > Settings > scroll down till you see Extra Left button and Extra right button option > and select the type of button you want to add. Although this is not a one-click method, but if you are an Android enthusiast, it’s definitely something worth trying. The app is stable and also have tasker integration. Something, that I’ll explore in detail this weekend. Anyways, let me know what are your thoughts on this in the comment section below.